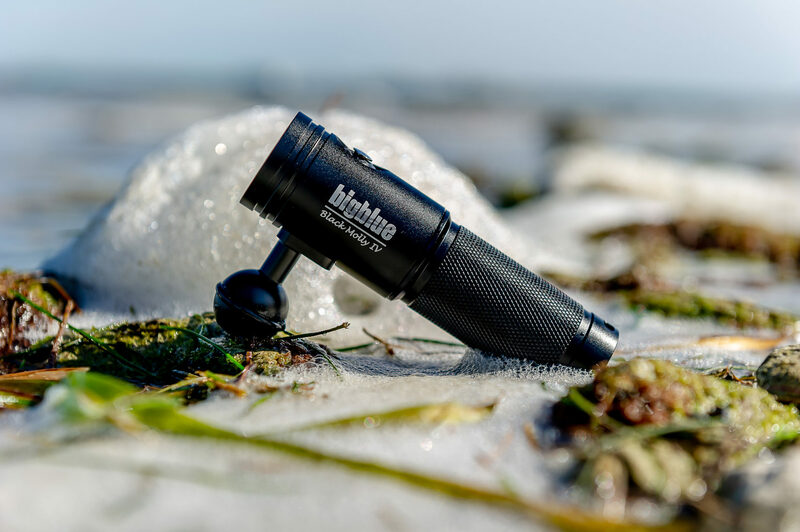 With modern designs and unprecedented affordability, Bigblue offers the most advanced video/photo LED lights on the market. Our American-quality customer service and superior product quality are recognized by underwater videographers and photographers all over the world. Focus on the big picture! 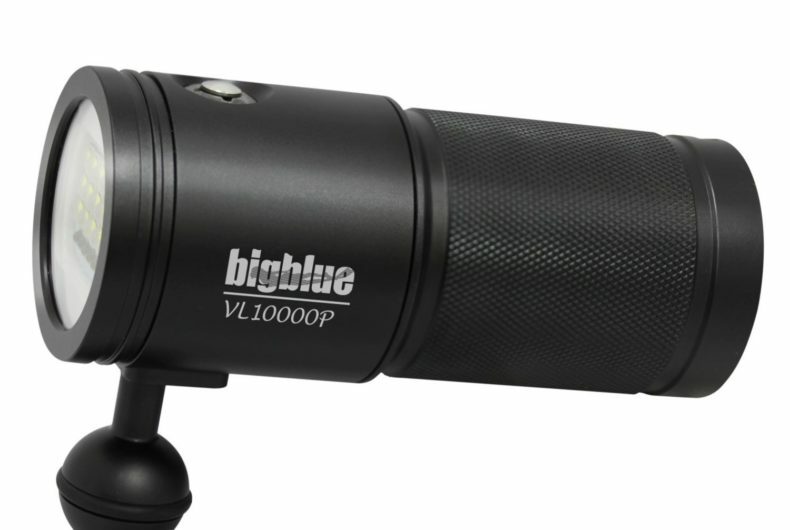 Bigblue video/photo lights boast extra-wide beam angles to illuminate the entire frame and produce maximum visibility in dark or murky water. When it comes to videography and photography, wide beams help to prevent unwanted bright spots and ensure an even distribution of light. Want to customize your camera kit? 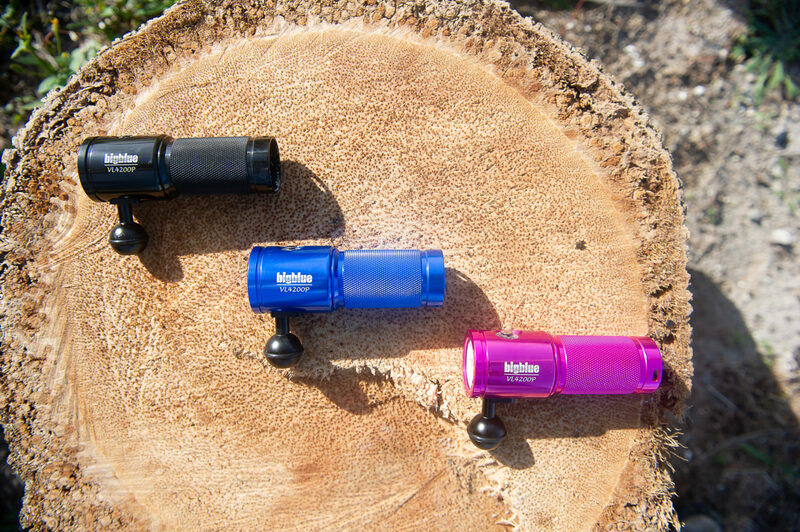 All our lights come with a one-inch ball for easy video-system mounting and can be merged in several combinations of our float arms, camera trays and clip mounts. Many of our accessories are also GoPro™ compatible! 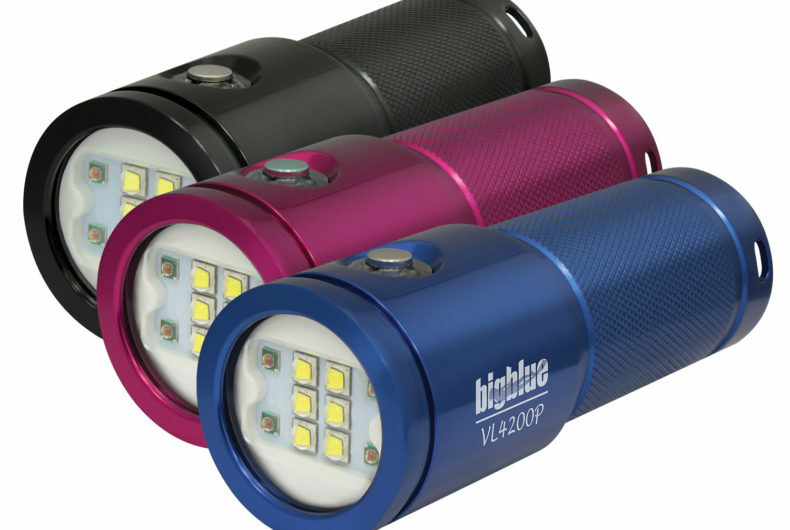 If you want clearly the best underwater video lights, you will choose Bigblue lights for your imaging. As a working Professional Cinematographer, I need something that works when I need it to work and these lights do just that. Affordable, long burn times on high, changeable batteries if you need to shoot all day long and if something does go wrong the service department is on it and takes care quickly of any issue. 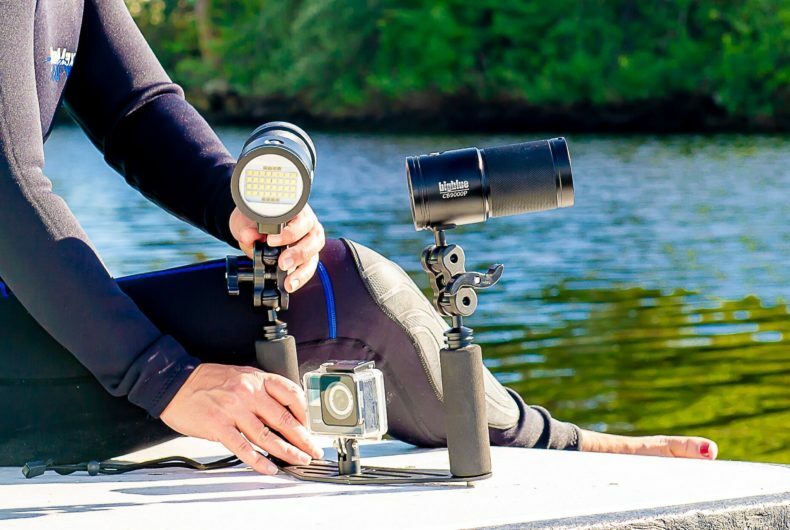 I highly recommend that you take a close look at these when you select lights for your underwater filming. Bigblue has been so generous to the NSS-CDS and has consistently supported us! Also, we can’t wait to use and report on our new 9000 video lights!!! Thank you again!!! 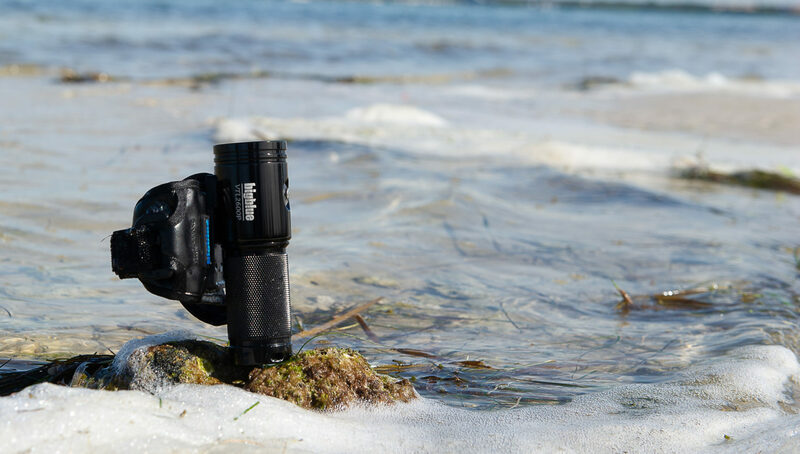 The brightest lights available for underwater video in challenging places! 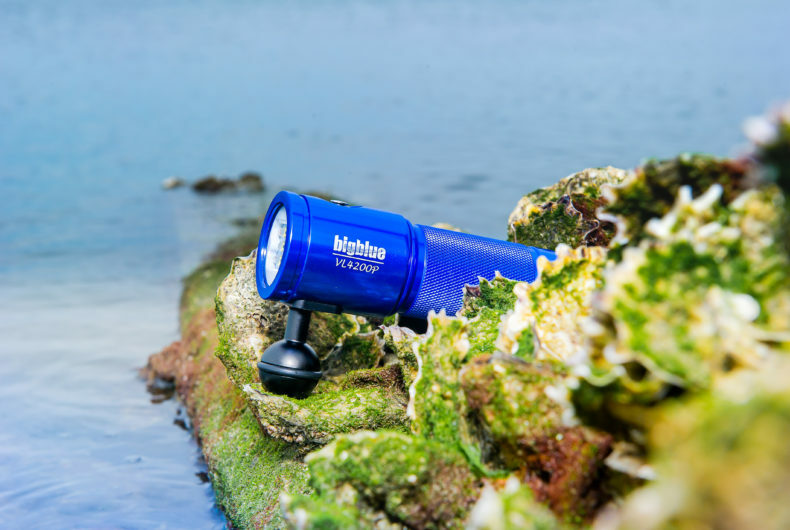 Just purchased the AL 1200 NP Trail Narrow Beam from Jack’s Dive Locker in Hawaii and WOW! What an amazing light. We live in Hawaii and have a local spot for night snorkeling with manta rays and we had the best light of any person we’ve ever been with in the water. First night out and I am so happy with it I am ready to buy a 2nd one. I had a problem with my dive light and Tim met me early in the morning to help get me sorted out. Very polite, friendly, answered my questions, showed me some more dive light toys and made sure I got to my flight on time. Great service, lovely people, wonderful company… awesome lights. 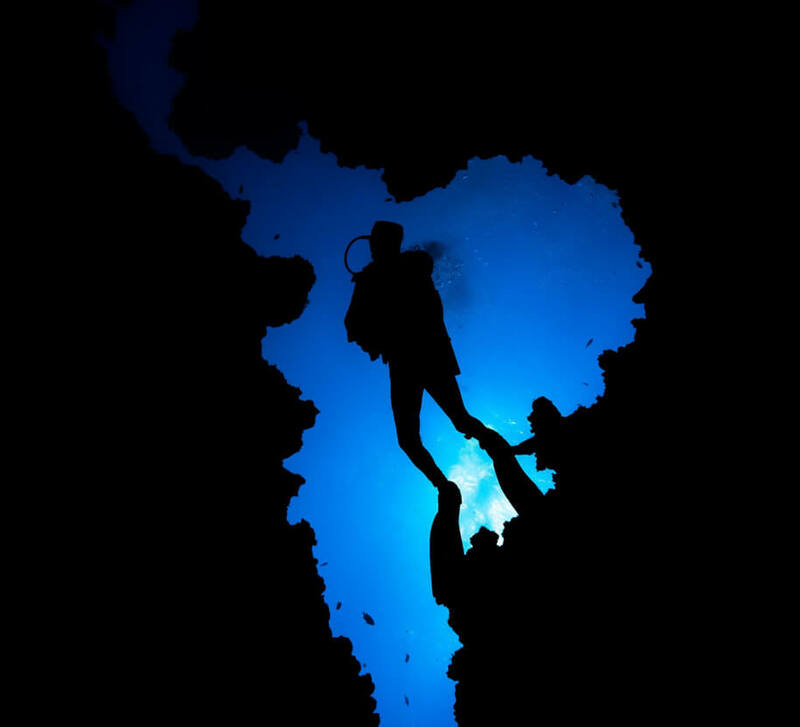 As a technical cave diving instructor who shoots video, I need my equipment to perform. 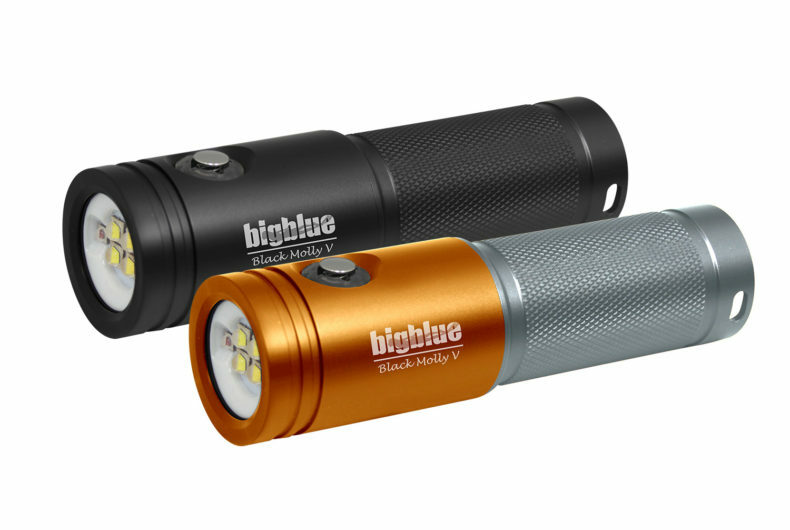 The Bigblue lighting range I use quite simply blows anything else I have ever used and tested out of the water!! Value for money, size, weight, burn time, and light output, in my opinion, makes these lights the best on the market.